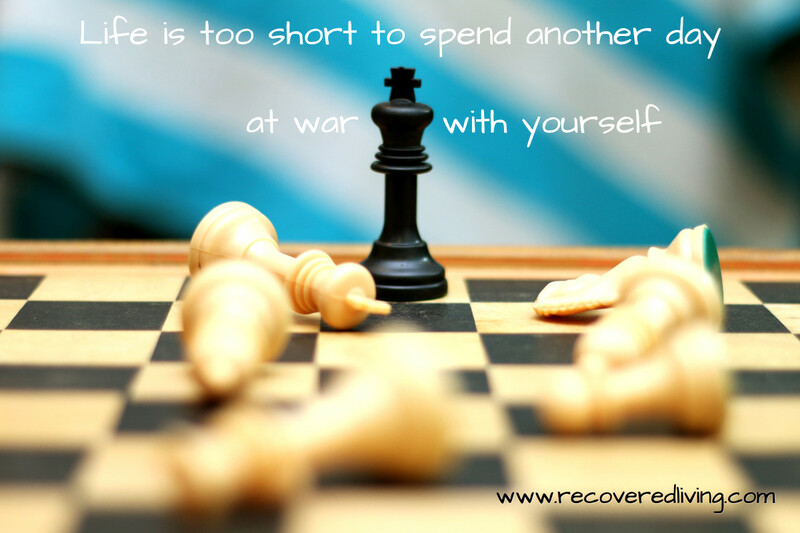 An eating disorder is endless but recovery has an end. Eating disorders are helpful in so many ways. You are never alone, they give you something to focus on, they provide comfort, distraction, a goal, a sense of achievement, safety, invisibility…visibility – the list goes on. We aren’t interested in that. You found us for a reason. If you are reading this, there has been a moment where the benefits of your eating disorder haven’t been enough. There might have been a time where your soul has spoken up in a rare moment of silence and whispered, ‘there is more to life than this’. Or maybe you are tired of fighting yourself, of fighting nature. Kristie: There were many reasons I developed an eating disorder. One reason was that through elite sport my body became my identity, so I did whatever I could to maintain my size and shape. I thought controlling my body was a conscious choice but eventually I realized I had no control – I wasn’t able to stop. After fourteen years it became clear that if I wanted to recover, I was going to have to let go of an old identity in order to make room for something new. Ultimately, I chose to recover because I wanted a better quality of life. Whatever your reasons, during recovery there will be times where it feels overwhelming, lonely, scary, endless, difficult and maybe futile. That will happen. What transpires next will be in your hands. Will you allow your temporary feelings to dictate your decisions or will you remember the reason why you started recovery in the first place?